5. Are U Haul Rental Trailers/Companies Safe? 6. 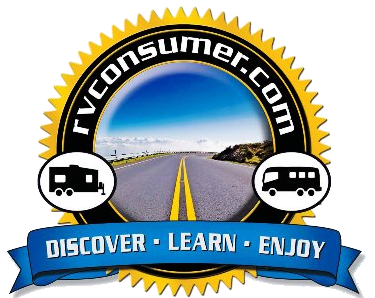 The Lighter Side, 10 things you should NEVER do with your RV! 9. Who are the Tin Can Tourists? 12. How did RVing Start in America? 15. What are these things called RVs?